The sweetest book has just arrived in the library! It's called Emma Dilemma and it's by Kristine O'Connell George. If any of you have a little sister, you will really like this book. Emma is Jess's little sister. She is always following Jess around, playing with her things, and just being a big pain. Jess is sick of it. This book explains Jess's feelings with short poems. 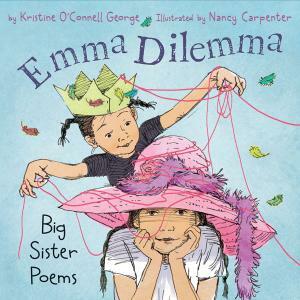 All of the poems together form a story about what it is like to be a big sister. Jess thinks Emma is just a big bother, but what will happen when Emma falls and gets hurt? This book is so awesome that I called up the book store and ordered my own copy for home! 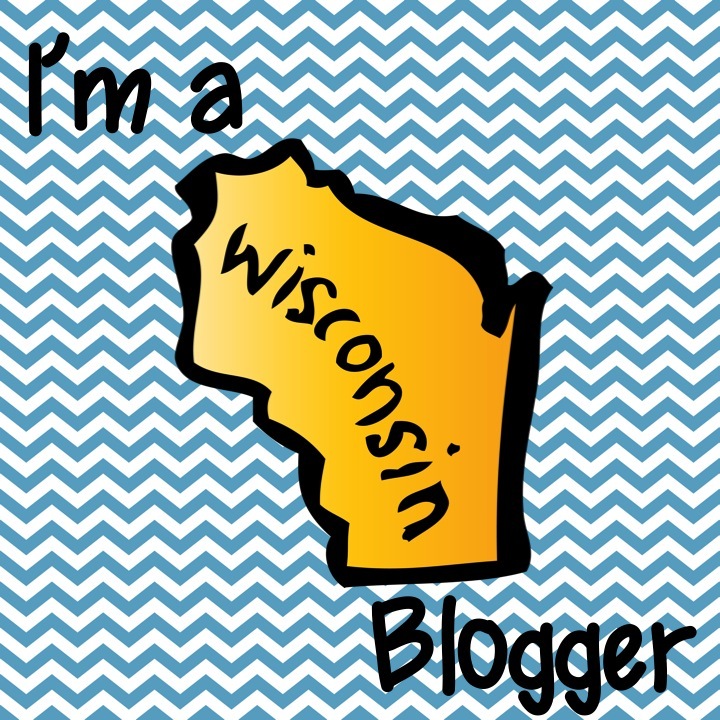 How awesome is it that I stumbled upon your blog; I'm a self-professed idea/crafting book junkie, and it looks like my kids are getting there too. Your site will keep me informed on what's new in the libraries ;) Thank you for that!